Representatives of the government headed by the President arrive on the area for greeting by 11 o’clock. On the roof of National Palace there’s the same bell in which Father Hidalgo had ever rang. And his jingling from year to year flies over the city on the night of September 16. 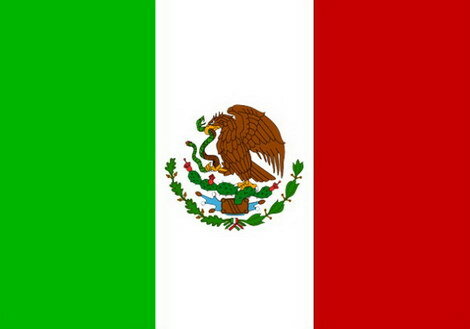 Mexicans are very proud this day. They are not only have a fun but come to listen Grito de Independencia (Cry of Independence). The crowd shouts out greetings and it starts a real holiday. The formal part of the Independence Day begins on September 16, when a military parade is held in a historic center of the Mexico City. Under the command of Miguel Hidalgo the mexicans was fighting for them independence from Spain for 11 years, and in 1821 they had got it.